I’ve been talking ad nauseam to my sister and close friends about how I made this bread or how successful a recipe turned out. Now they’re convinced it isn’t just a passing fancy. For once, they’re taking me seriously; last week they decided to celebrate my birthday by giving me gifts to adorn my kitchen. From my sister Sheila I received a generous gift certificate to City Chef, an online retailer based in British Columbia. 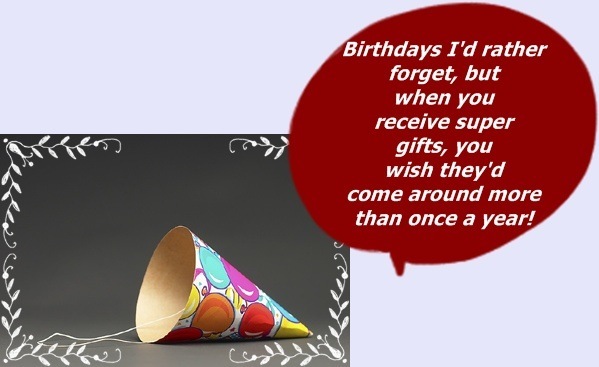 I had fun browsing their product line – a nifty assortment of cookware, bake ware, small gadgets, major appliances, world cuisine accessories, birthday ideas and their most recent arrivals. City Chef’s staff are courteous and they processed my order efficiently. My online shopping experience with them was as smooth as the texture of my chocolate roll. They said it would take five business days for my package to arrive so that meant the Friday of the following week. My package arrived on Tuesday morning (three days early). So you’re asking, what did I order? The box was packed well. The best surprise was that each of the items I ordered was excellent quality. The fluted cake pan was heavy and thick, not the kind that feels like it would break or disfigure when dropped. The Cuisinart immersion blender was solid to the touch – it feels like driving a Porsche compared to other cars. The cookie cutters will of course replace my cheapo collection from the dollar store. 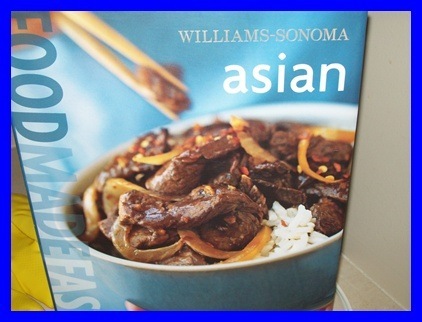 From my friend Anne, I received a Williams-Sonoma book of Asian recipes. I told her I was familiar with the fine reputation of Williams-Sonoma. She never heard of them actually; she was delighted when I told her that anything bought at Williams-Sonoma was sure to please any kitchen diehard. I bet she Googled them as soon as she got home because Anne is one person who loves to shop – whether it’s for lawn fertilizer, toilet vanity sets, sunglasses (of which she has hundreds) or cooking ware (she’s also a much more refined cook than I am, having learned some of her kitchen skills from her mother). I’ve prepared a slide of my sister’s gifts, my way of thanking her for the generous gift certificate that allowed me to shop till I dropped! Here it is. For those who live in Canada, City Chef won’t break your heart…or your purse! Give them a try the next time you’re looking for a new pan or a “treat myself” gadget.